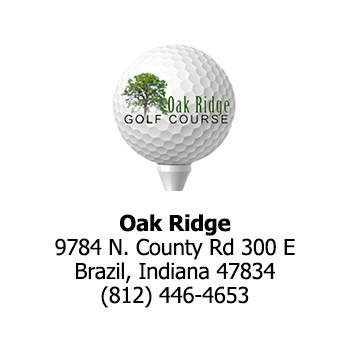 You will have 21 courses available on each card, giving you a round of 18 holes at each course. 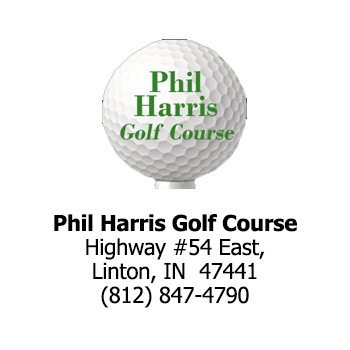 Follow some of the course links below for details. 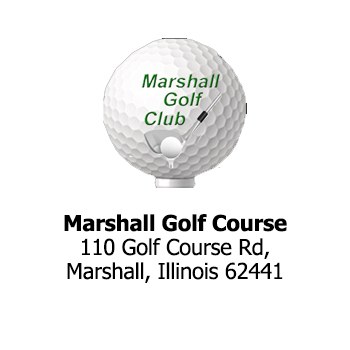 For your convenience we have also added the interactive map for ease of navigation. 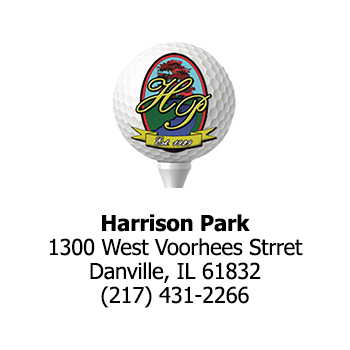 With this offer you save over 80% off of regular rates from 21 area golf courses for the 2018 season. 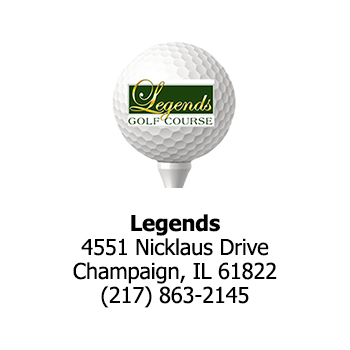 You will receive a punch cards good for one round of golf (18 holes) at each of the courses listed below. 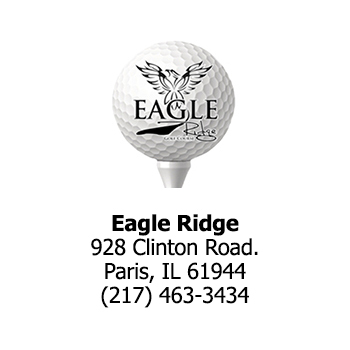 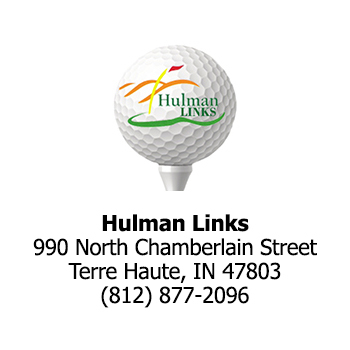 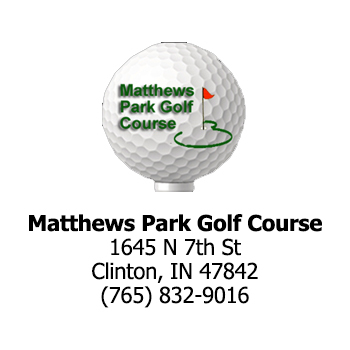 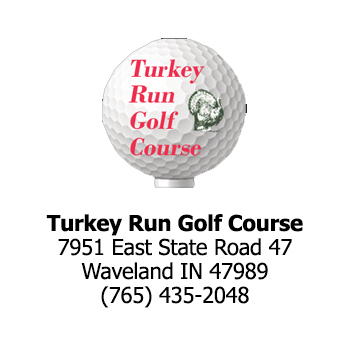 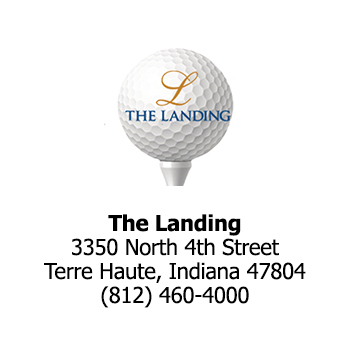 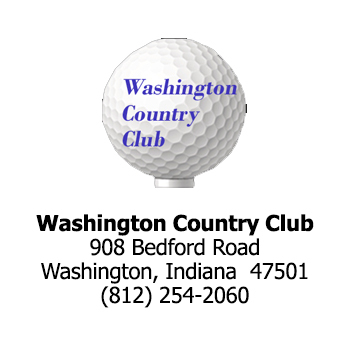 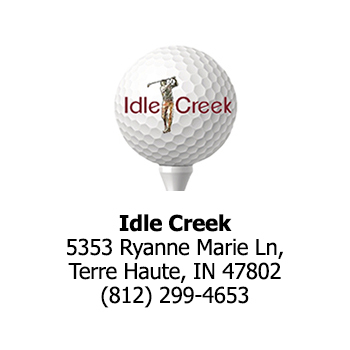 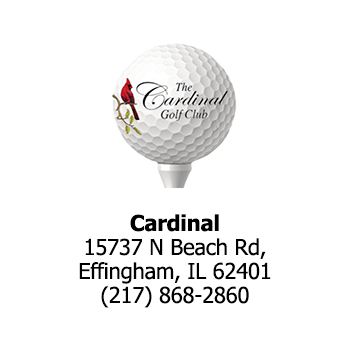 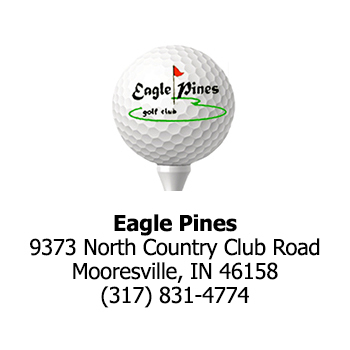 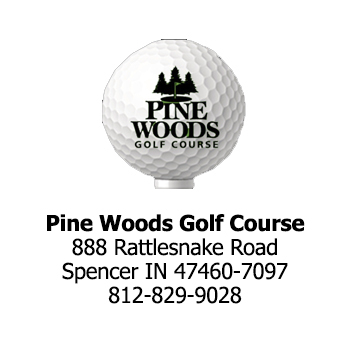 Enjoy the Wabash Valley's beautiful golf courses with the Valley Golf Card. 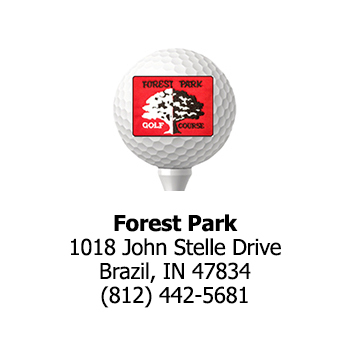 Buy your cards today while quantities are available with FREE SHIPPING & HANDLING. 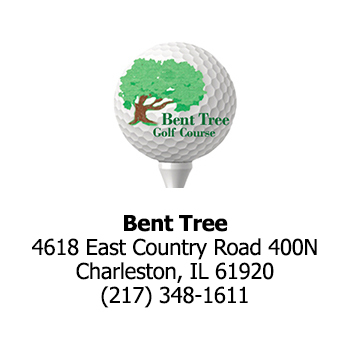 Good for one 18 hole round of golf at each participating Golf Course. 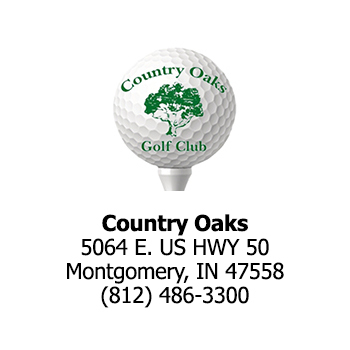 Weekends and Holidays after 1pm. 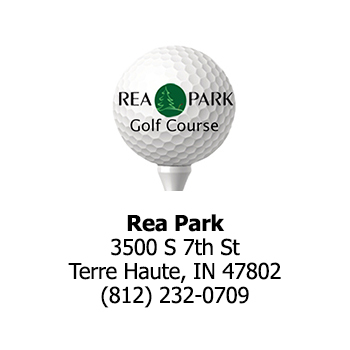 As a courtesy, please call ahead for tee times. 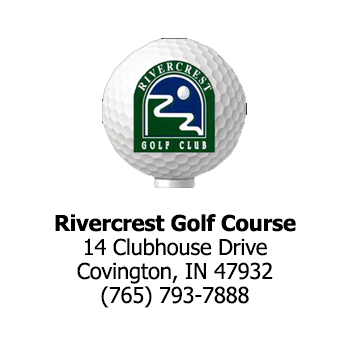 Most courses will require cart rental or have special offers. 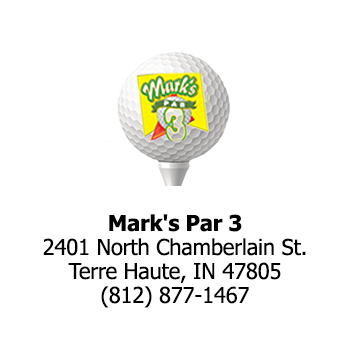 Call ahead!